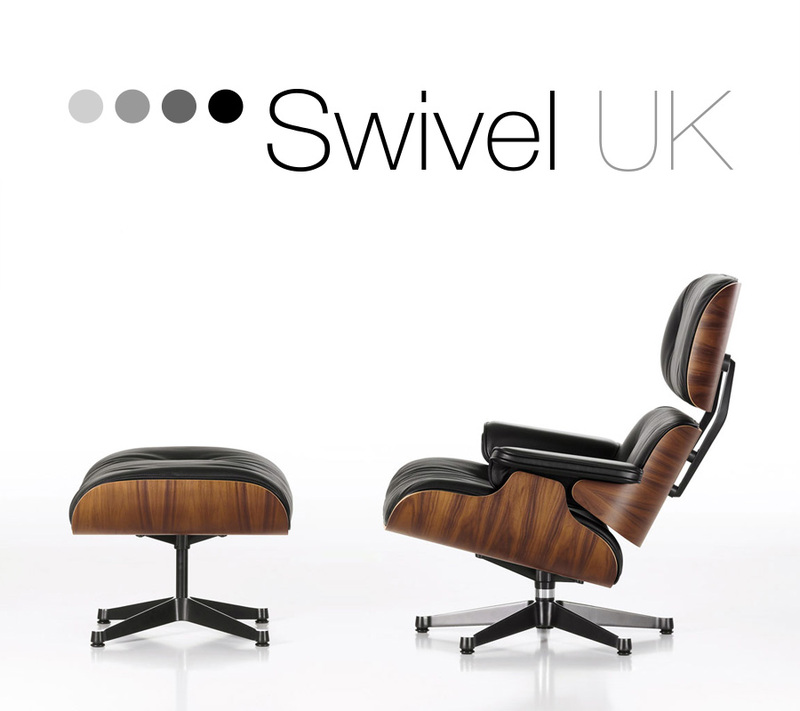 Swivel UK is based in London and offers a wide range of exclusive furniture from world famous designers, marketed in 25 countries. Swivel has enjoyed rapid growth thanks to a combination of good products, good attitude, nice people, smart decisions and a great online shop. 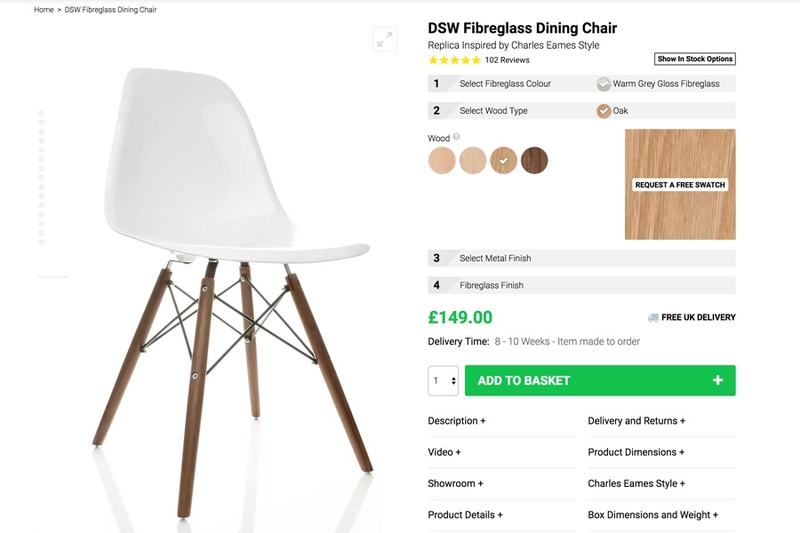 An online shop offering high-end designer products demands the same quality of site design. Different parts of the site and design elements get updated constantly, to increase usability and visual appeal. In many ways the visual and functional designs are highly customised, compared to standard Magento solutions, providing an outstanding user experience. To ensure every invoice and shipping slip comes out looking worthy of the famous content of the store, all elements are carefully looked at. When it comes to buying furniture, it is important to focus on providing customers with the best possible understanding of fabrics and other finishing elements related to the product. At the same time, we cannot afford losing usability or taking the focus off the product. In this case, the layout combination and easy seamless functions come together as one.